If you are interested in using R to manipulate character strings, check out Gaston Sanchez's free online book Handling Strings With R. An earlier PDF version has been updated to include both base R and the stringr package, and also has sections on regular expressions. If you're at all interested in learning the relatively new tidyverse package purrr, I highly recommend Charlotte Wickham's purrr tutorial from the 2017 useR! 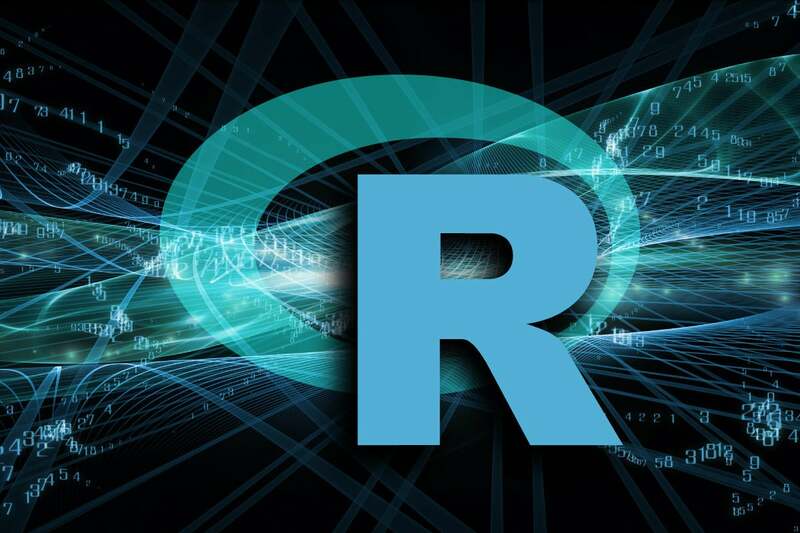 international R user conference or Happy R Users purrr from the 2017 RStudio Conference. For techniques on how to analyze text, check out Text Mining With R free online book by Julia Silge and David Robinson, authors of the tidytext R package. There's also a longer, more in-depth version available on Amazon.